At Thomasville Pediatric Dentistry, we specialize in dentistry for infants, children, adolescents and those with special needs. 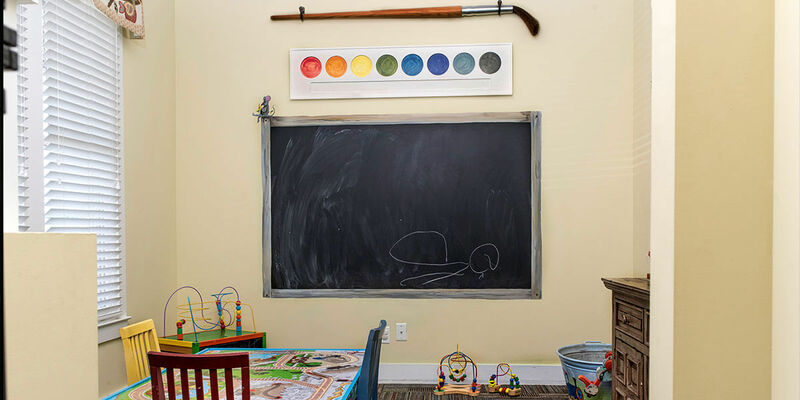 Our team is committed to providing a fun and educational experience for both you and your child while maintaining the highest possible quality of dental care. 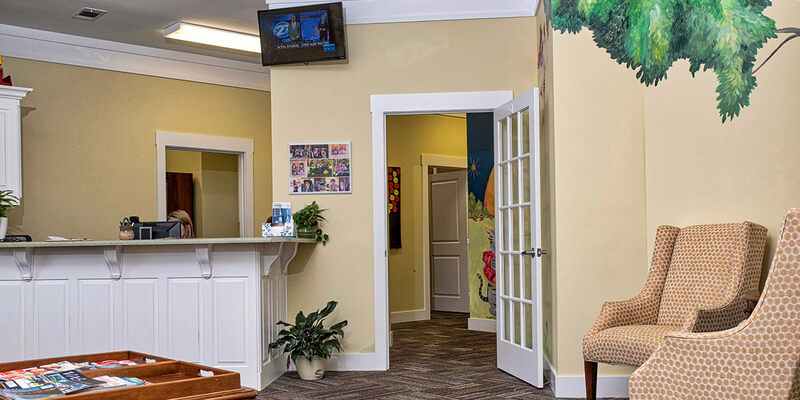 We have an open office policy, which means parent and child remain together at all times during their dental experience. We also offer the latest of dental technologies and techniques, including digital radiography (which exposes the child to less radiation during x-rays), as well as conscious and IV sedation for very the young or extremely apprehensive child. If you haven’t already scheduled your child’s appointment, please give us a call today or click the button below. Providing great patient care is the primary goal of our staff. From the moment you enter our practice, we want you to feel like a member of the family. We Specialize in Pediatric Dentistry. It is important to take care of a child’s first teeth, their primary teeth, because they aid in speech development, allow food to be properly chewed, and maintain space for permanent teeth. It is also important to develop good lifelong dental habits early on.